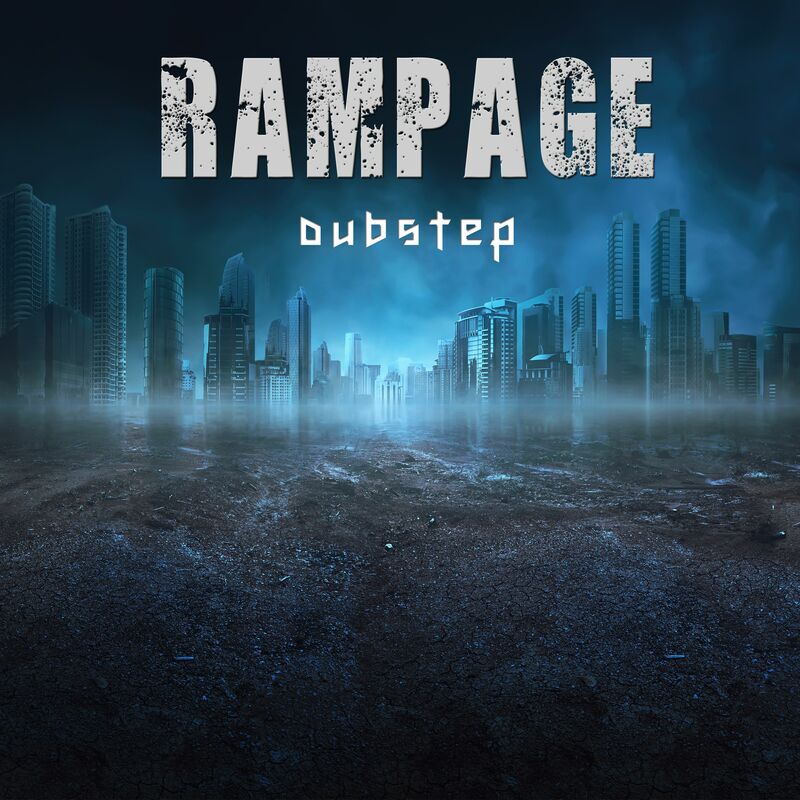 It's hard to beat the over the top excitement and thrills of intense dubstep - these tracks are purposefully constructed with dips and dives, builds and explosive peaks, all weaving a sense of danger with ultimate resolution and triumph! These modern and authentic dark trap/hip hop tracks invoke a thrilling sense of suspense, tension, mystery and determination. 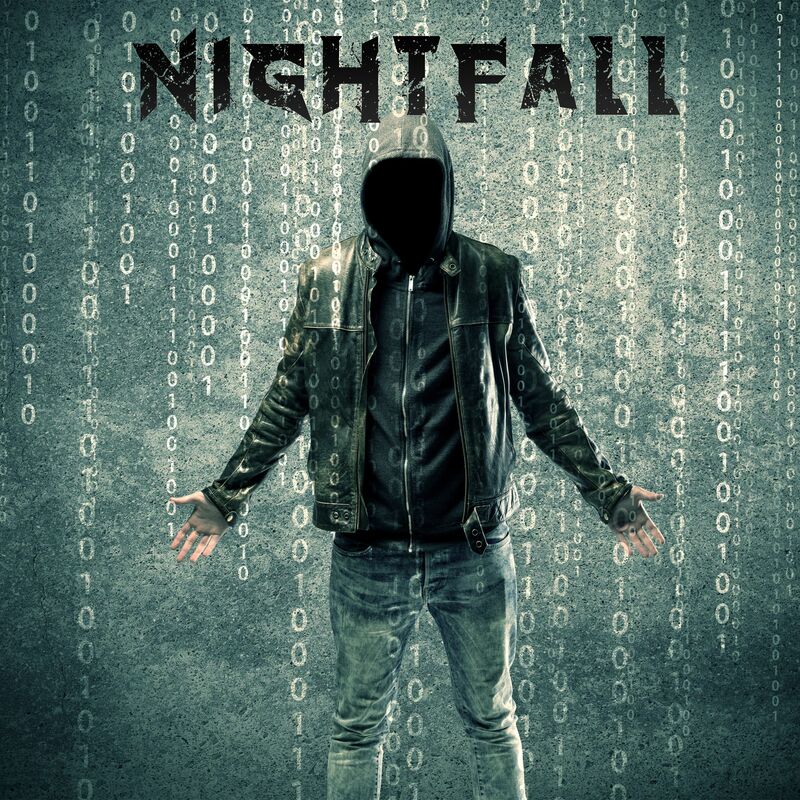 Plenty of glitchy effects, beats, grooving deep bass and haunting synths lend an industrial and futuristic edge to this powerfully engaging musical style. And the winner is… these tracks! 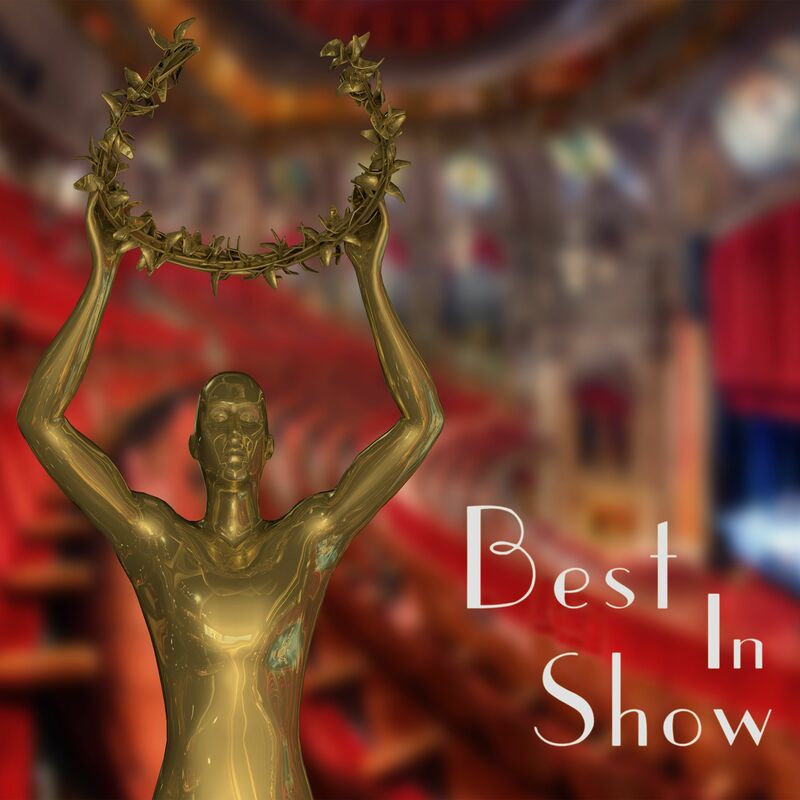 Big, bold, lush, and dramatic - it's everything we love about the movies and the awards shows that honor them. These highly cinematic orchestral scores are award worthy and ready for their big night! 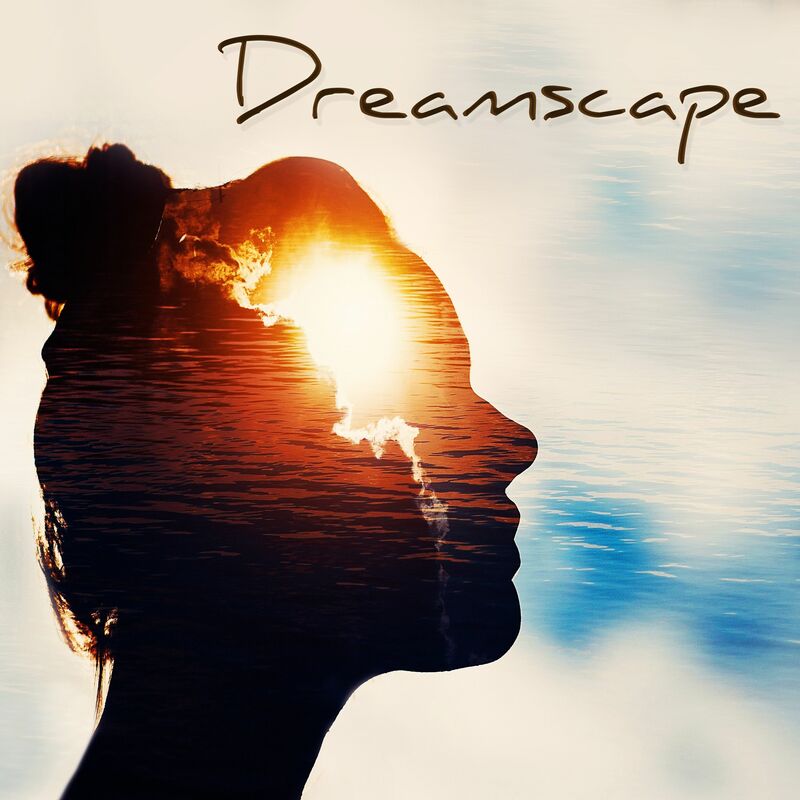 Take a mindbendy journey with this collection of genre defying tracks that start with a futuristic electronic base with sound design sensibilities and mix in everying from EDM to strings, piano, beats and more. 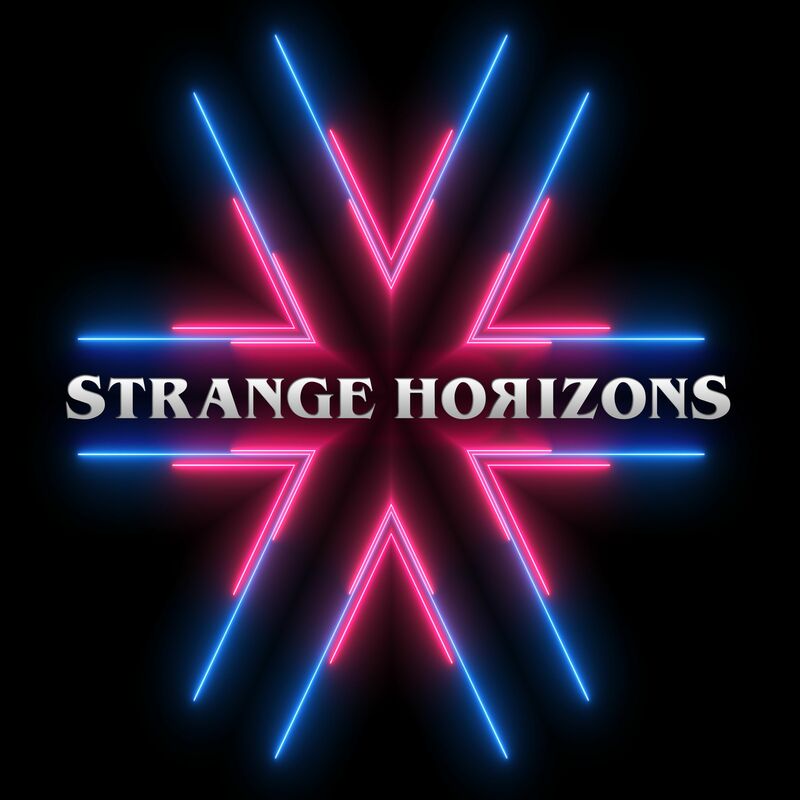 Tracks included have a retro-electro vibe like eighties synthy mystery scores, others are purely celestial sci fi oriented modern day 'new age', and some throw in beats and EDM elements for good measure. All will take you in a positive direction towards resolution despite a few dark origins. Stretch your horizons here. 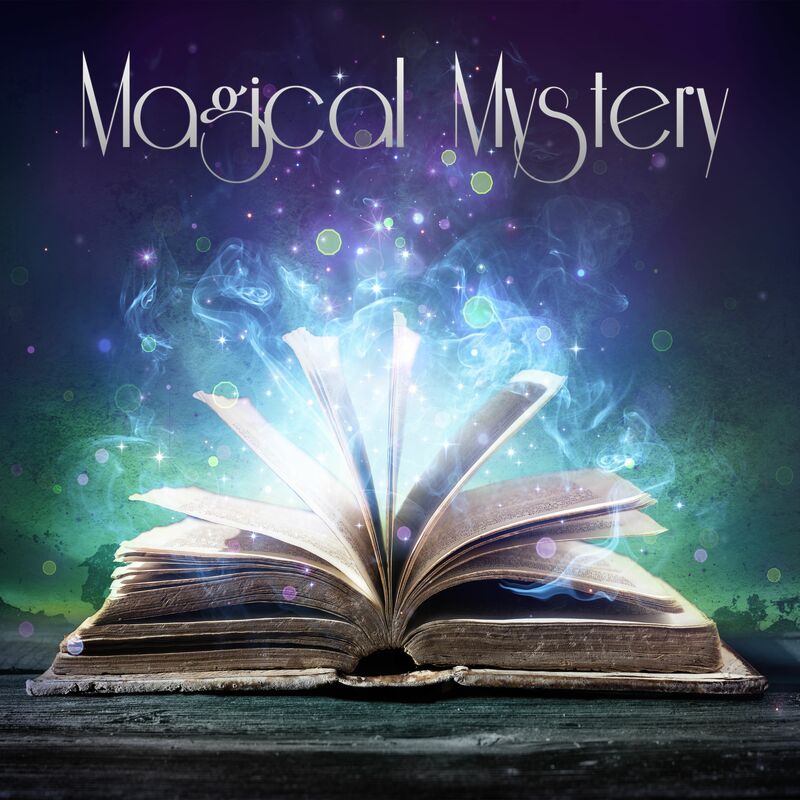 Embark on a magical mystery tour with this collection of orchestral tracks. Traditional as well as slightly modern styles create playful moods of wonder and delight, awe and beauty. At once majestic and lush while also innocent and lighthearted, these highly cinematic fantasy and adventure scores will bring beloved childhood memories to all ages. 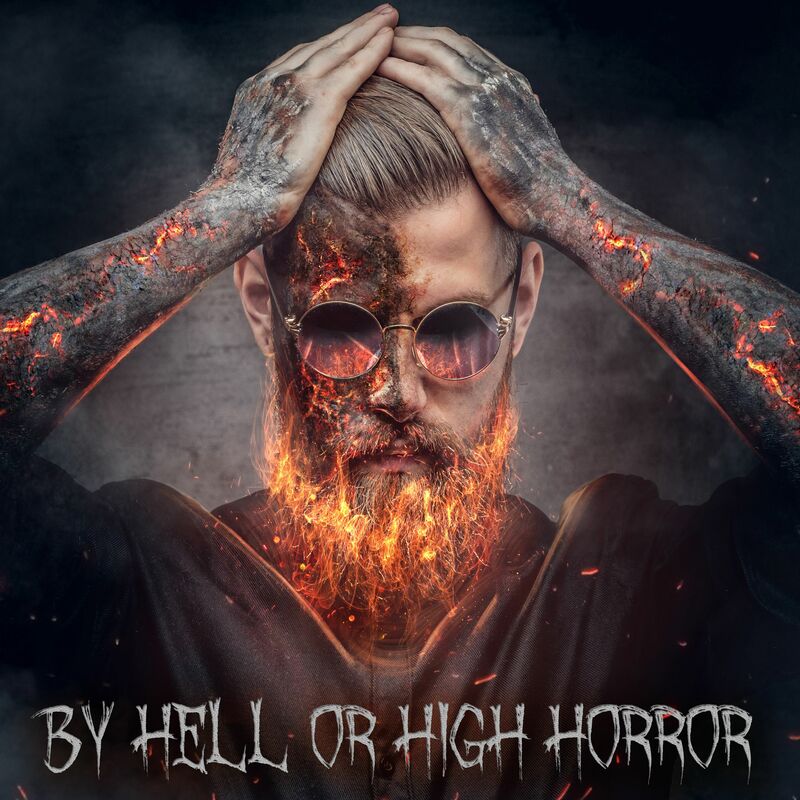 Be prepared to get scared with this collection of modern horror tracks that blend elements of sound design with electronic and orchestral instrumentation for truly bone-chilling effects. Tension, suspense, investigation, drama, and fear are all found here, including tracks with unexpected hits for terrifying impact! Reflective and emotional indie is found in this heartfelt collection of slow to midtempo tracks, ranging from haunting and ethereal to organic and homey Americana folk rock. These are gentle stories of inward journeys, exploration, and personal discovery experienced in nature and beyond.